Although they only enjoy an ephemeral existence, milk teeth are the main protagonists in the story of a child’s development. Affecting a child as much physically as psychologically, milk teeth deserve special attention and care. We’ve long nurtured certain narratives around milk teeth. The legend of the Tooth Fairy is ubiquitous in almost every part of the world. Children place their lost tooth under the pillow, where it can be collected by the Tooth Fairy in exchange for a small amount of money. In Turkey and Greece, the milk tooth is thrown on the rooftop, and the child makes a wish. A similar ritual is performed in India, Korea and Vietnam, although the exact tradition is applied only to the lower baby teeth, while the upper ones are put under the carpet. When do baby teeth grow? Milk teeth—also known as deciduous teeth, baby teeth, temporary teeth and primary teeth—are the first to represent a set of teeth in the mouth of young humans and mammals. The development of primary teeth is initiated in embryo stage of pregnancy, and ends few months after the appearance of the last milk tooth in the baby’s mouth. There are 20 teeth in deciduous dentation, five on each side of each jaw. 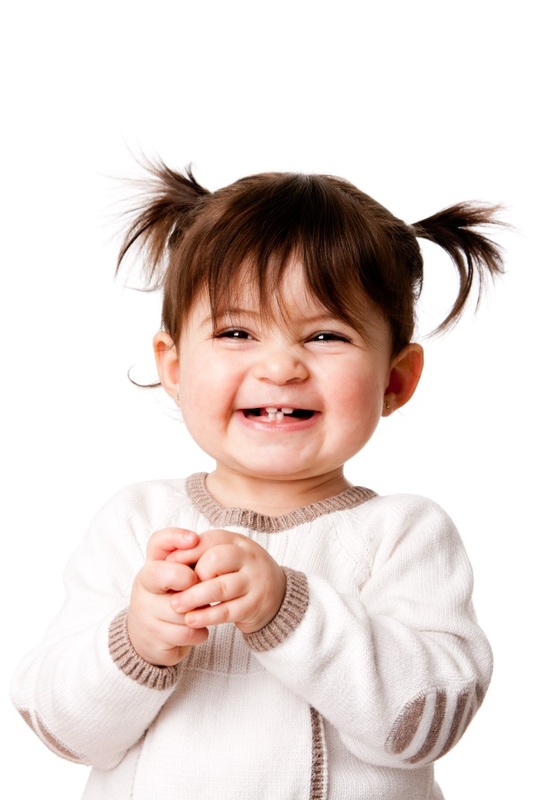 The first teeth that grow in the mouth are the lower incisors, appearing in the jaw six months after birth. The last ones are the second milk molars, which come in between the 22nd and 33rd months. 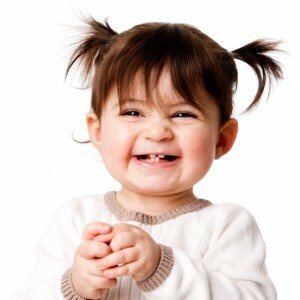 Even though most milk teeth appear between the 6th and 33rd month of life, it is not uncommon to witness their growth half a year before or after this interval. 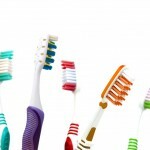 Milk teeth play a leading role in later oral health. 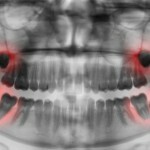 They are also crucial for the proper development of facial bones, muscles, gums, tongue, etc. And, of course, milk teeth are saving the place in the jaw for permanent teeth. 1) “Cavities on milk teeth should not be treated, because they’re going to fall out anyway.” It’s important to be aware that primary teeth play a role in speech development and food chewing. They are also part of facial aesthetics, so their role in the socialization of a child is not to be neglected. Untreated milk teeth are also the source of chronic infections that can affect rudiments of permanent teeth. 2) “Children can brush teeth on their own.” The subtle movements required for proper tooth brushing continue developing until a child is eight years old. Parents should control how often and how well the kids scrub their milk teeth, especially with younger children who are usually impatient with this habit. 3) “Feeding on a bottle doesn’t harm a baby’s oral health.” The second biggest factor in the development of cavities is the consumption of carbohydrates, especially over long periods of time. In most cases, a baby’s bottle is saturated with carbohydrates, which leads to baby bottle syndrome: cavity decay that quickly affects all teeth. 4) ”We won’t take our baby to the dentist unless there is a visible dental condition.” Children need to have regular dental check-ups, no matter how perfect their teeth look. It’s also important to start early with positive discussions about going to the dentist so the child doesn’t develop dentophobia. Remember: no child is born with fear of the dentist; dentophobia is learned.